All the information you need to get up to speed. 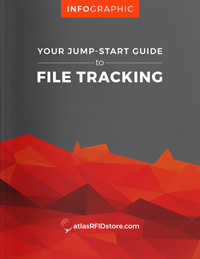 The differences among RFID file tracking systems. What to consider when you evaluate RFID hardware.